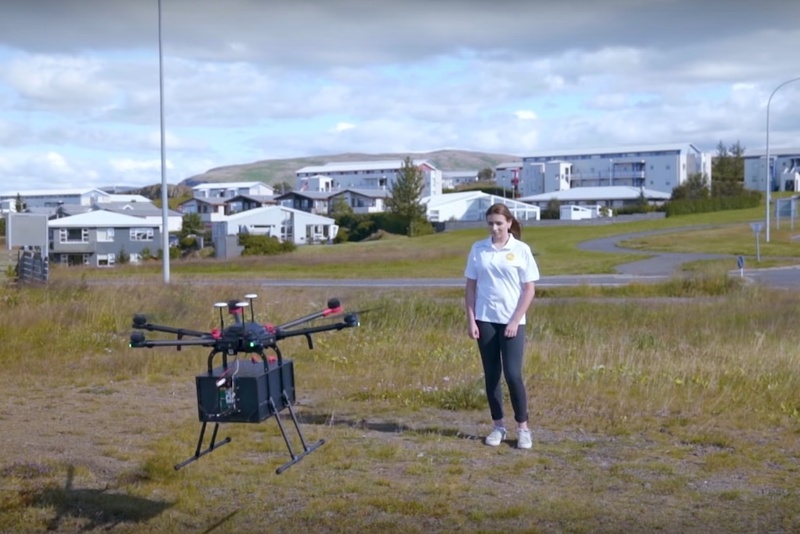 Drone delivery service Flytrex was recently granted permission by the civil aviation authority in Iceland to perform revolutionary commercial delivery flights using their autonomous delivery drone ‘Mule’. 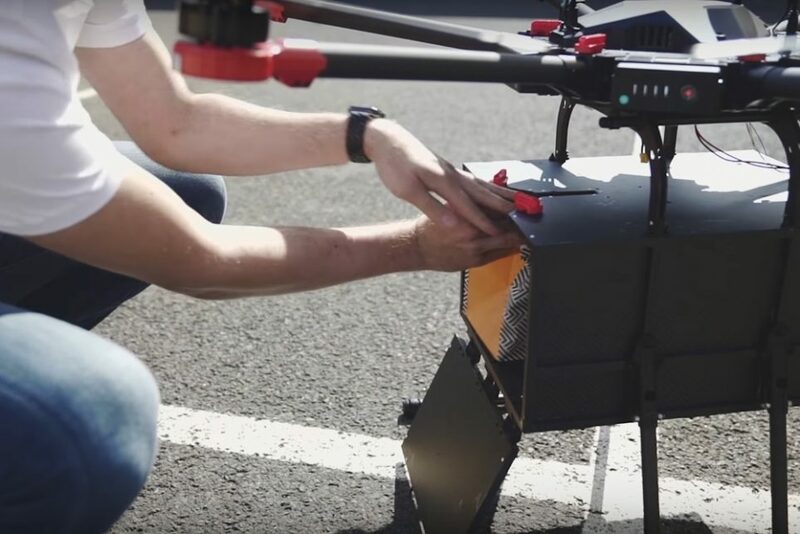 The drone can carry items up to 6.5lbs for a distance of six miles. The flights will be carried out as part of Flytrex’s partnership with Iceland’s largest retail website, AHA . AHA has been delivering goods since April 2011 using a fleet of delivery vehicles, focusing on products, groceries and restaurant food in the city of Reykjavik. When they began looking for a more fast and efficient delivery method, they joined forces with Flytrex.